The prices of food, non-alcoholic drinks, clothes and shoes went down. 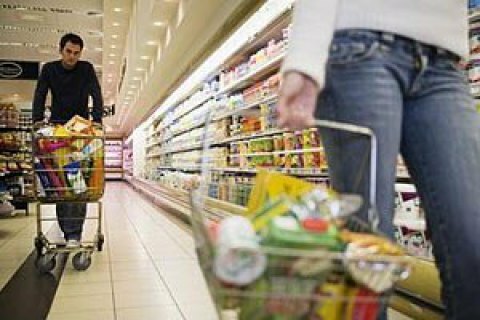 Consumer prices in Ukraine went 0.1 per cent down in July 2016, according to the State Statistics Service. In July, the prices of food and non-alcoholic drinks went 0.9 per cent down, clothes and shoes 3.5 per cent down, while utility bills went 1.7 per cent up, health services 0.2 per cent up, and education 0.5 per cent up. In January-July, the inflation was 4.8 per cent. July 2015 to July 2016, consumer prices went 7.9 per cent up.